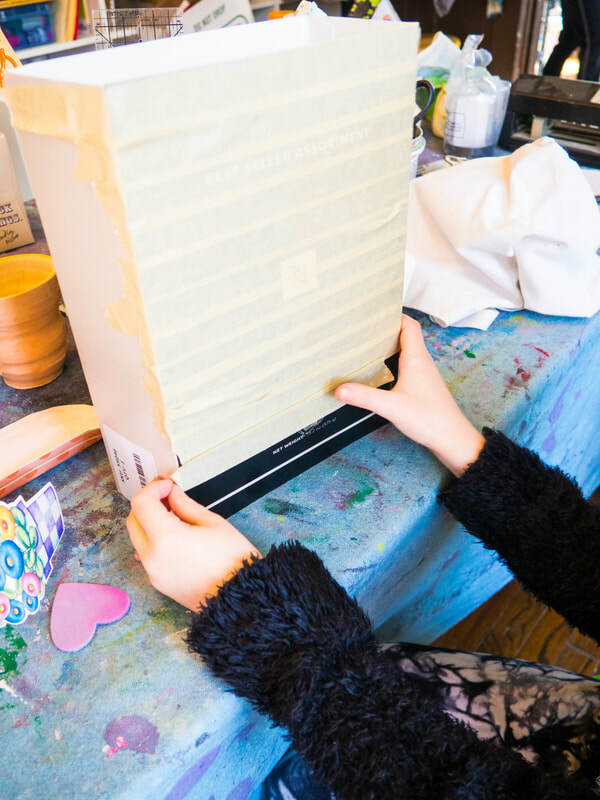 Summer time is simply the best time to slow down and create original art in a fully equipped studio with all the materials and media one could ask for. 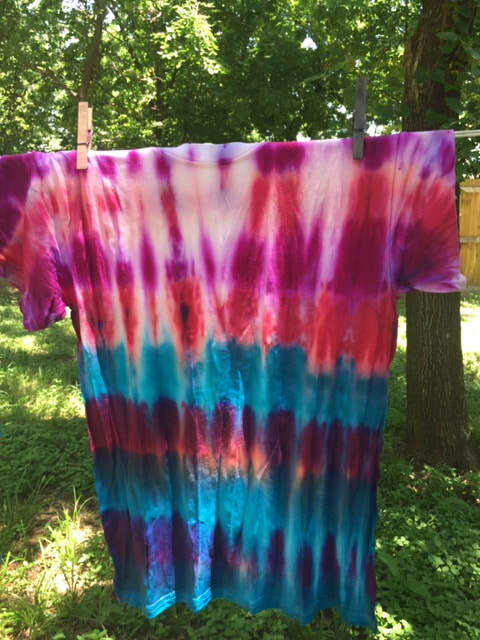 Join our Art Camp for the full experience, Summer School for a short day, or Art Intensive for an in-depth study and expansion of technique for the older artist. 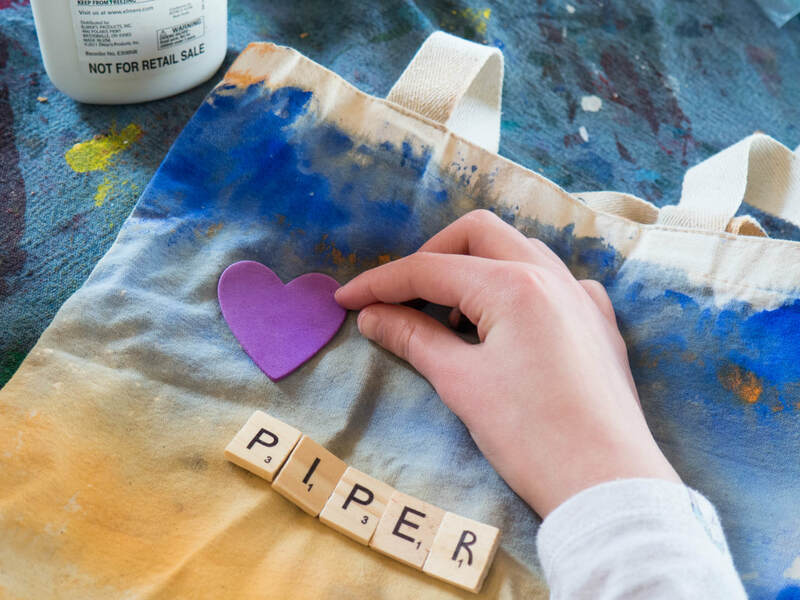 Our studio focuses on kindness, inclusivity and creating art from the heart with a variety of tools to assist everyone to enjoy their designs. Our classes are small, engaging and tailored to fit your needs. 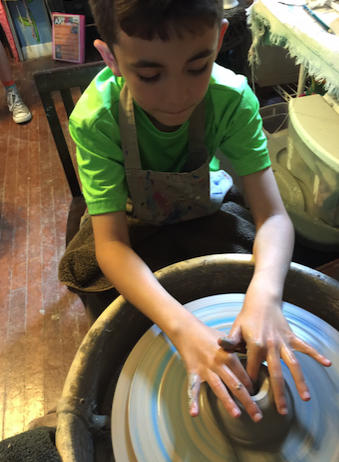 ​Summer Camp Art, Art and More Art June 10 - June 14 $355 (Monday - Friday, 9am-4pm, ages 7 - 11) Students engage in a day in the clay room with creating clay sculptures, throwing bowls on the pottery wheel, creating a working art journal, tie-dye prayer flags, plus self portraits and more. Led by Teacher Teresa MacNaughton. 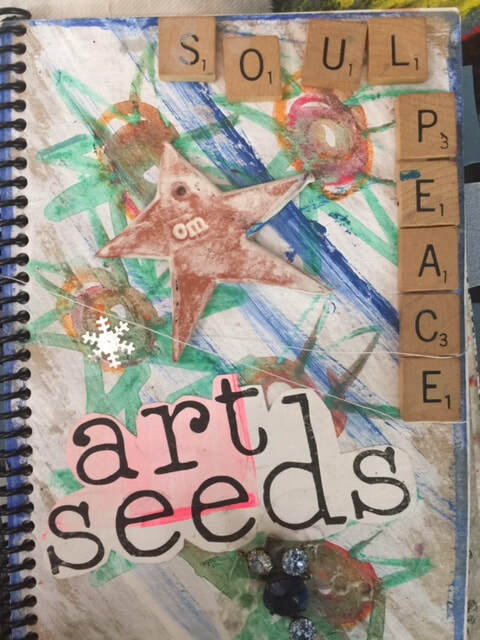 Summer School Art, Art and More Art June 10 - June 13 $135 (Monday - Thursday, 3pm-5pm, ages 7-15) Engaging drawing, painting and crafting taught by Kary Jane Hutto focusing on the fun of all things art. Led by teacher Kary Jane Hutto. Summer Camp Our Great Earth June 17 - June 21 $355 (Monday - Friday, 9am- 4pm, ages 7 - 11) Students will be making paint from plants, dyeing with natural plants, decorate bird houses with edible decor for our garden friends and creating art collage with flora and fauna - plus a day in the clay studio. Led by Teacher Teresa MacNaughton. 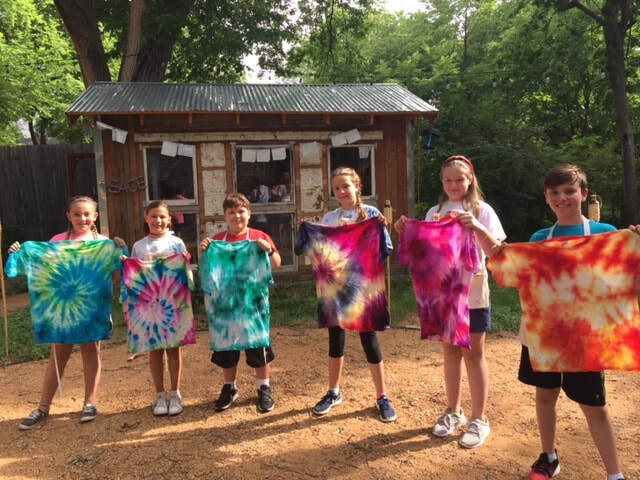 Summer School Our Great Earth June 17 - June 20 $135 (Monday - Thursday, 3pm-5pm, ages 7 - 15) Students engage in study of the wonderful world we live in with natural ingredients. Led by teacher Kary Jane Hutto. 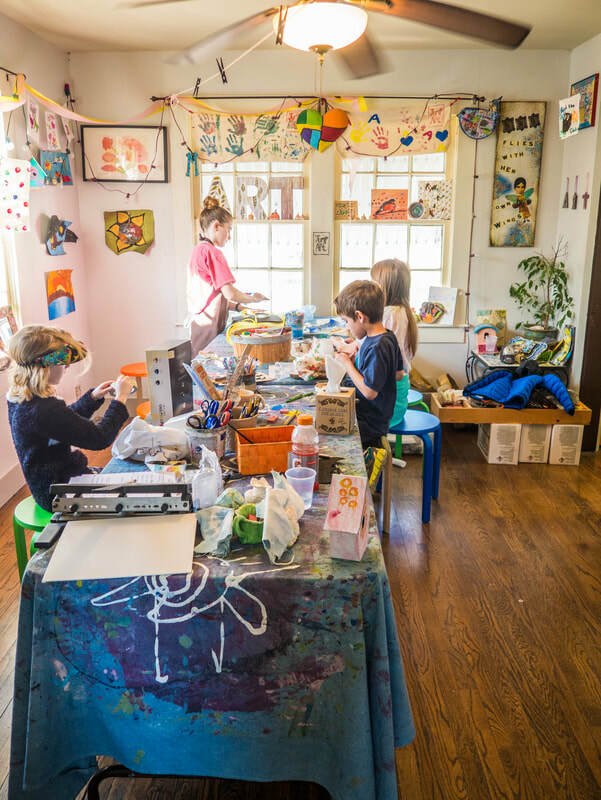 Summer Camp Under the Sea June 24 - 28 $355 (Monday - Friday, 9am-4pm, ages 7 - 11) Students will focus on marine life that includes bright and colorful sand, glass and seashells - there's always some hidden treasures in the clay room too! ​Led by Teacher Teresa MacNaughton. 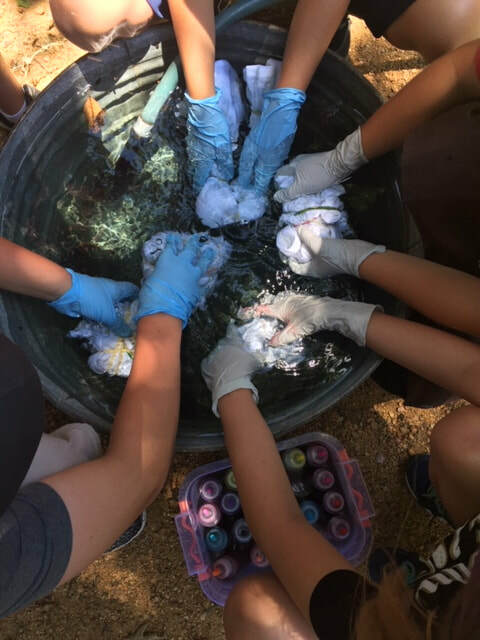 Summer School Under the Sea June 24 - June 27 $135 (Monday - Thursday, 3pm-5pm, ages 7-15) Students engage in study of marine life including art with sand, shells and depictions of fish and wildlife. Led by teacher Kary Jane Hutton. Summer Camp Modern Masters Picasso, Dali and More July 8 - 12 $355 (Monday - Friday 9am-4pm, ages 7 - 16, 2 groups) Focusing on several influential contemporary master artists and including art history and technical details that will assist the artist with expanding their personal art. Led by Teachers Magda Dia and Teresa MacNaughton. 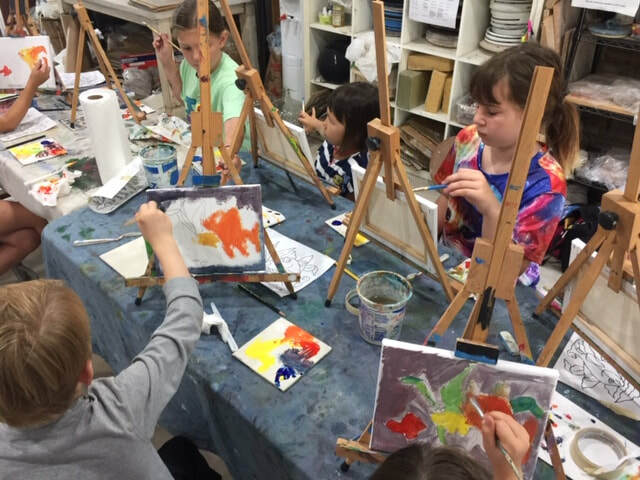 Summer School Modern Masters Picasso, Dali and More July 8 - July 11 $135 (Monday - Thursday, 3pm-5pm, ages 7-15) Students focus on contemporary iconic modern masters. Led by teacher Kary Jane Hutton. Summer Camp All About Art July 15 - 19 $355 (Monday - Friday 9am-4pm, ages 7 - 16, 2 groups) Students engage in clay sculpture, the pottery wheel, creating a working art journal to use the remainder of the summer break, create birdhouses with edible roofs, tie dye book bags, create a self portrait and turn into greeting cards - just to name a few! Led by Teachers Magda Dia and Teresa MacNaughton. 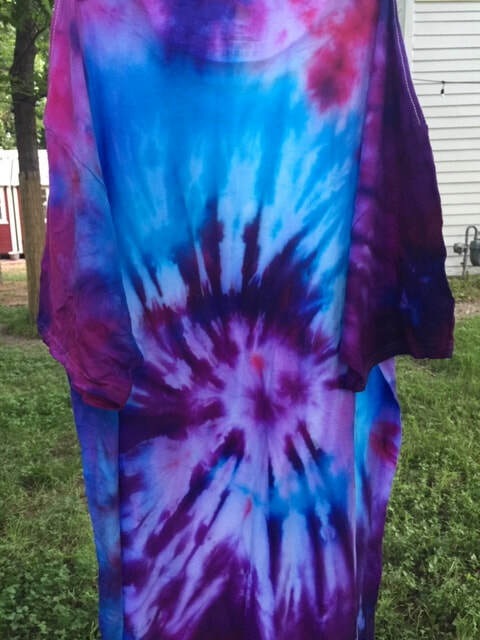 Summer School All About Art July 15 - July 18 $135 (Monday - Thursday, 3pm-5pm, ages 7-15) Students focus on fun and loose art projects including self portraits, greeting cards and painting book bags. Led by teacher Kary Jane Hutton. Summer Camp My Super Hero and Me July 22 - 26 $355 (Monday - Friday 9am-4pm, ages 7 - 16, 2 groups) Focusing on our personal super person inside of us we will create works of art that flesh out our creation including printing greeting cards, a clay sculpture and a personal story made into a book we will share at week's end. 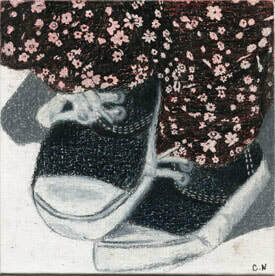 Our visiting professional artists will assist in concept and creation. Led by Teachers Magda Dia and Teresa MacNaughton. Summer School My Super Hero and Me July 22 - July 25 $135 (Monday - Thursday, 3pm-5pm, ages 7-15) Students focus on the personal super person inside of us and how it can be depicted on paper and canvas. Led by teacher Kary Jane Hutton. A Studio Intensive student is a curious, motivated and adventurous middle/high school student interested in developing their creative portfolio, learning new techniques and exploring ways to express their personal vision. 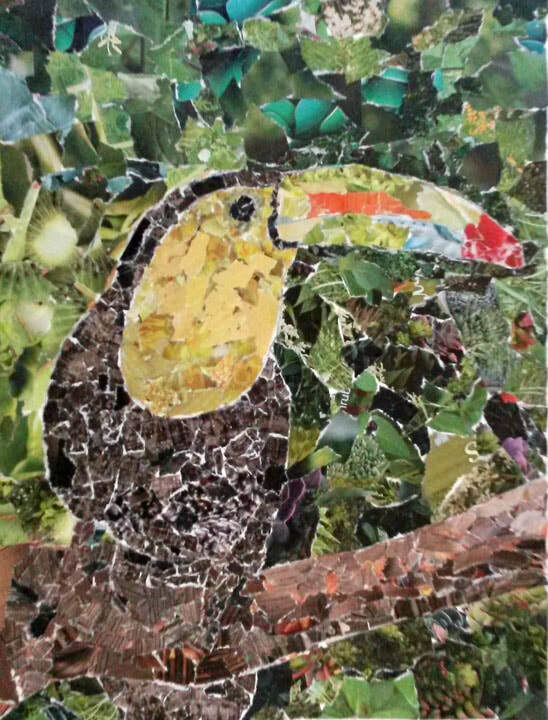 This camp is for the seasoned or developed artist ages 12 and up interested in delving deeper into the techniques of painting, sketching, color pencil and collage. Cate Robbins is an award winning artist and former college professor joining us 3 weeks this summer to work with advanced students. Students may be enrolled in all three weeks as the sessions will build on each other. All Materials provided, students bring a sack lunch. Limited space, $365 per weekly session, 9 am - 4 pm. After care is available 8 am and 5 pm $40 per option.